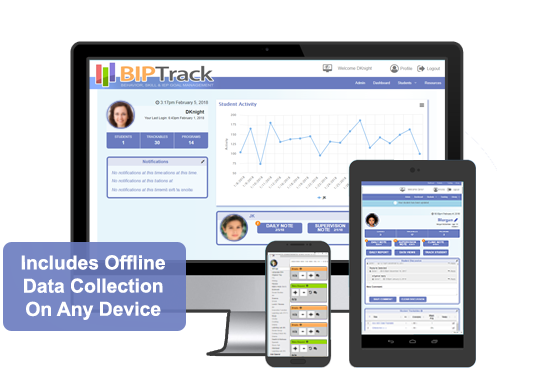 BIPTrack is the next generation of ABA, OT, SLP, and PT software! Frustrated by paper-based and rigid digital systems? BIPTrack combines intuitive tools into one comprehensive portal. Users collect, analyze, and report on applied behavior analysis, occupational therapy, physical therapy, and speech and language pathology progress data in real time. 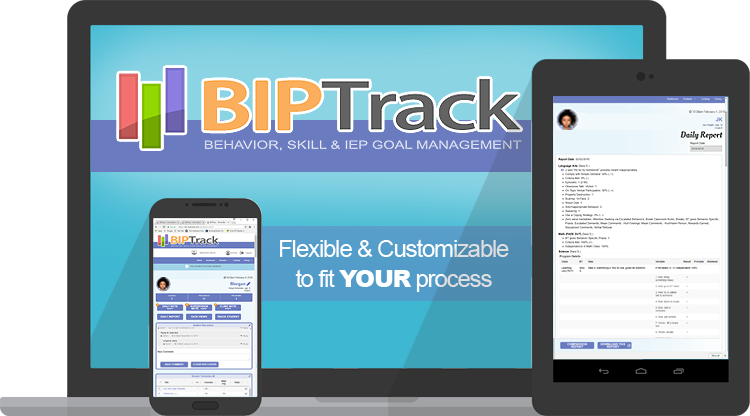 BIPTrack can track progress accross BIP, IEP, Academic, and any other type of goals. Spend less time with your data and more time with your clients! 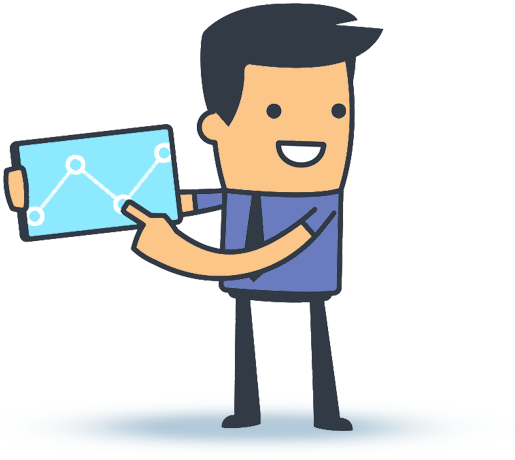 Empower behavior analysts, therapists, paraprofessionals, administrators, teachers, and parents with proven, efficient tools that scale to fit their needs. 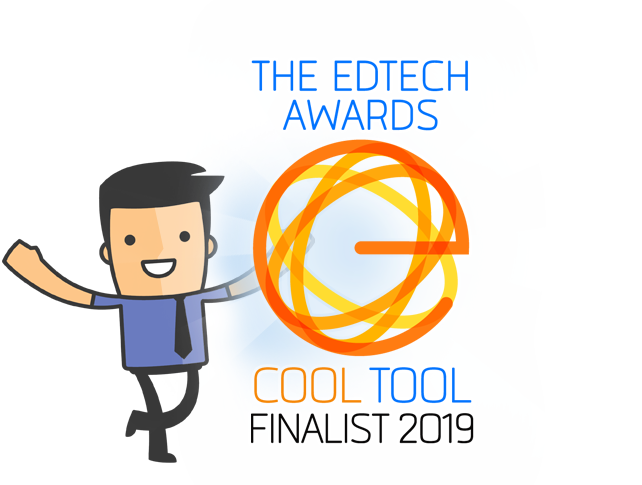 BIPTrack is an EDTECH Award finalist in the 2019 "Cool Tool" category. BIPTrack uses adaptable, role-based authentication with secure communications and encrypted information storage to reduce liability and boost productivity. 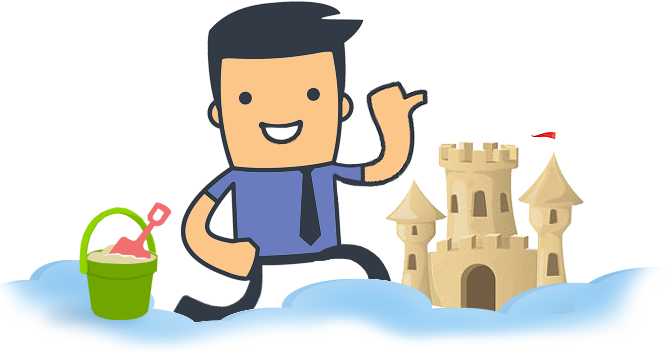 Increase staff caseload without increasing workload while virtually eliminating the need for FERPA requests! Our library of customizable ABA, SLP, OT, PT, and academic trackables, skill acquisition programs, and task analysis programs allow you to launch a new client within minutes. Ready to give BIPTrack a try? Register for a free trial of BIPTrack in our fully functional Sandbox system today! The BIPTrack Sandbox comes fully loaded, allowing you to dive right in and begin evaluating without importing any data. It has simulated supervisors, behavior therapists, parents, and clients with example tracking and program data. 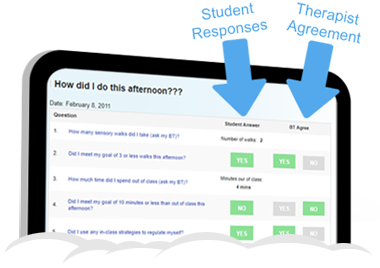 BIPTrack simplifies data collection, skill program instruction, and reporting processes for therapists, teachers, and parents. Effective intervention plans help decrease behavior problems by identifying and addressing their causes. IEPs and 504 plans should include strategies that can be used to successfully navigate the world, including replacement behaviors and rewards. 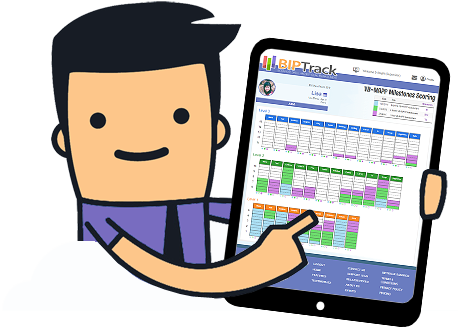 BIPTrack provides a comprehensive, flexible portal where behavior analysts, physical therapists, occupational therapists, speech and language pathologists, administrators, teachers, aides, and parents can securely collaborate. The team can collect, view, and report real-time therapy and skill data to monitor goal progress. All data is fully annotated and immediately available for visual analysis, helping to identify antecedents. Integrated reporting tools allows users to import collected data and commentary into supervision notes with a single click. Daily notes are automatically generated. BIPTrack uses the web browser of any internet-connected device, but don't worry if you lose coverage because BIPTrack will automatically switch to an offline mode, resyncing data easily when reconnected. Studies show that those who engage in regular self-assessment are more likely to take ownership of their behaviors and less likely to blame outside forces, helping them to better understand their own triggers, develop internal attributions, and empower them with a sense of autonomy. BIPTrack offers customizable self-evaluations, including such options as agreement confirmation between client and observer. The primary focus of an intervention program for children with autism should be on the development of effective language skills. However, language is complex, and the professional literature contains a vast array of theories, opinions, and views as to how to analyze, assess, and teach language. BIPTrack offers a fully integrated Verbal Behavior Milestones Assessment and Placement Program (VB-MAPP). The VB-MAPP is a criterion-referenced assessment tool, curriculum guide, and skill tracking system that is designed for children with autism, and other individuals who demonstrate language delays. The VB-MAPP was created by Mark Sundberg, Ph.D., BCBA-D and is based on B.F. Skinner's (1957) analysis of verbal behavior, established developmental milestones, and research from the field of behavior analysis. Run an assessment with a client, establish baseline data, and automatically generate reports with placement recommendations all from within the BIPTrack environment. Assessments can be re-run as needed to monitor and track client progress. BIPTrack's therapy data, skill acquisition, and task analysis tracking capabilities enables users to collect a wide range of data types. 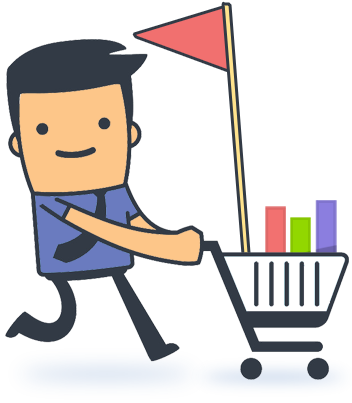 Users can build their own trackables and programs or customize those provided in the integrated library to fit any data-tracking need. BIPTrack minimizes risk and liability by creating a secure environment to warehouse private client information. 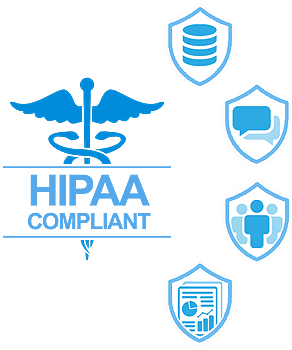 BIPTrack is a flexible, HIPAA-compliant, multi-level, role-based user-authenticated environment with encrypted storage. Clinicians, administrators, teachers, parents, and other collaborators access data collection tools, reports, clinic notes, assessments, discussions, and supporting documents within the portal. User access to data and client information is controllable. Users can upload resources into BIPTrack and define who can view them. 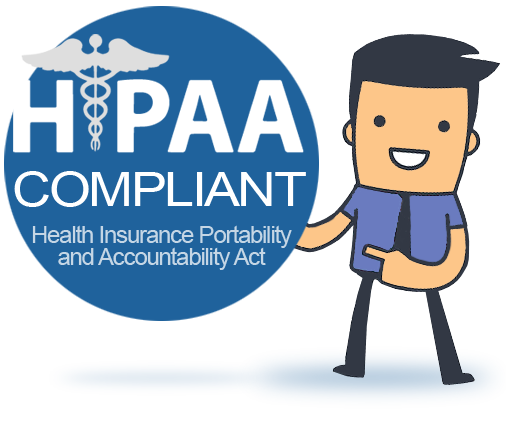 And because all communications and documentation surrounding a client are held withitn the portal, FERPA requests are mostly unnecessary. Our team recently started using BIPTrack. With just a couple of hours manpower to set up each client, our staff were able to begin using BIPTrack for collecting session data, writing and sharing the SOAP/session note, documenting supervision notes, and summarizing clinical team meetings. We have tried other data collection programs and none can do all the things that BIPTrack does. We are so happy to move from pencil and paper data collection and hand-graphing! BIPTrack is a fantastic platform! VB-MAPP App for Ipad, iPhone and Web and VB-MAPP are super excited to have another partner in our shared community where we strive to best help the students we serve. Dr. Sundberg's VB-MAPP Assessment is an instrumental component of early intervention for persons with ASD. Well done! After years of searching and trying a variety of ABA tracking software systems, BIPTrack has finally allowed us to switch over from paper and pencil to an online data tracking system. BIPTrack is great. I am a BT, and find it very helpful during my sessions. I love that my son's educational team is using BIPTrack! The easy-to-read daily notes have been a wonderful tool to help me talk to my son about his day. I feel more involved in his education and daily experience now, and I love that I can see the progress he's making toward his goals. BIPTrack is a comprehensive system designed to meet the needs of the provider rather than requiring the provider to adjust practices to meet the capabilities of the system. 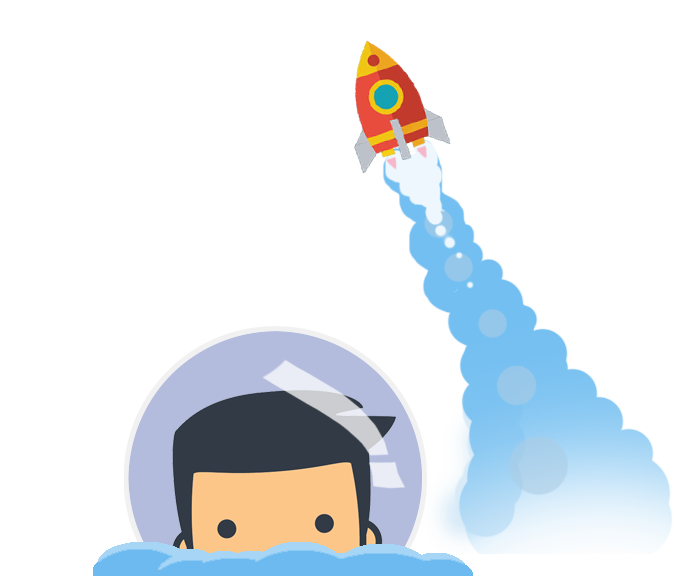 The accessibility and responsiveness of the development team has allowed for constant and ongoing modifications and system growth to keep up with company-wide and client-/supervisor-specific preferences. From our BT's to our directors, we could not be happier with our transition to BIPTrack. You can register for a free trial in our BIPTrack Sandbox Environment. The BIPTrack Sandbox comes pre-loaded with simulated clients and their historical behavior and skill tracking data with reports. 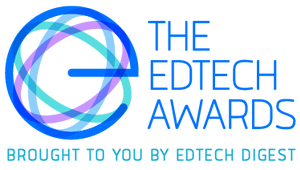 Registration includes simulated accounts for supervisors, behavior analysts, and parents with the ability to easily switch between each user perspective. Every Sandbox trial is personal and fully functional. A walk-through Guide is included to get you started. 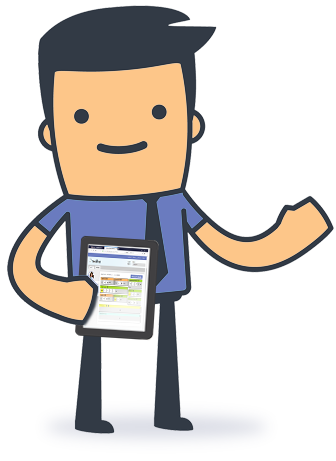 If you prefer to try BIPTrack with your own staff & clients, a free trial in the live BIPTrack system can be arranged- Just ask! Sign up, dive in, and get your hands dirty.